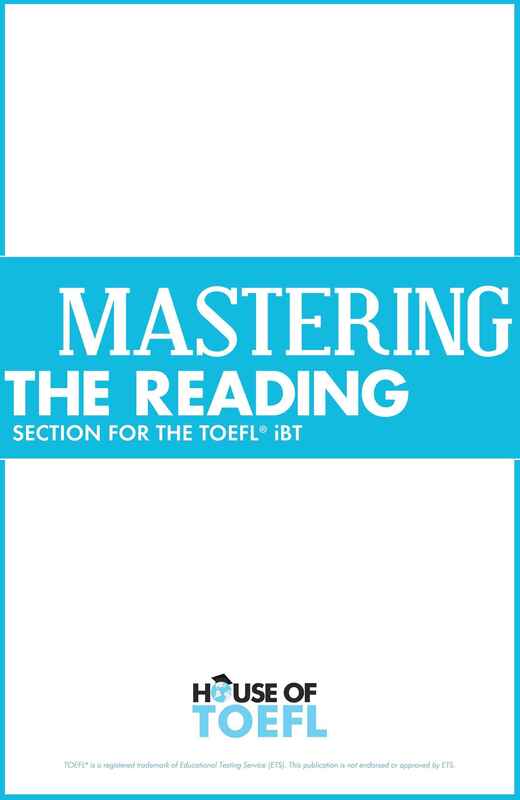 Are you struggling with the Reading section of the TOEFL iBT? Do you keep trying practice tests and wonder why you get questions wrong? Are you looking for strategies for how to answer each question type and how to avoid the most common traps?